Hankison Family Chiropractic & Acupuncture is a Florida Licensed Massage Establishment. We have highly experienced male and female therapists availible to provide service. 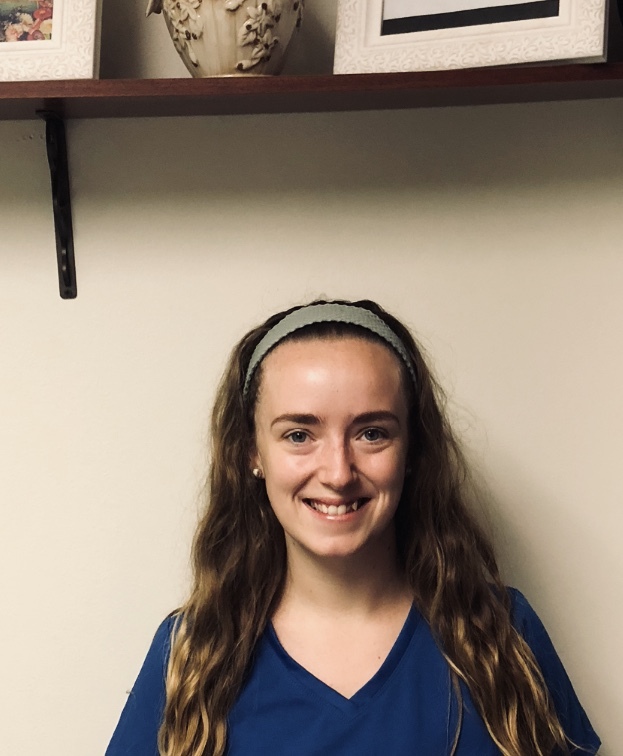 Christine Ward is a Licensed Massage Therapist and an independent contractor providing massage services here at Hankison Family Chiropractic & Acupuncture. She is availible to our patients and the general public. In addition to deep tissue therapeutic massage, she provides sweedish (relaxational), and hot stone massage. She also is knowledgable in aroma therapy and the use of essential oils for the body and home. Christine has over seven years experience. We are happy to have her with us. Therapist and an independent contractor providing service at our facility. He is available to our patients and the public. 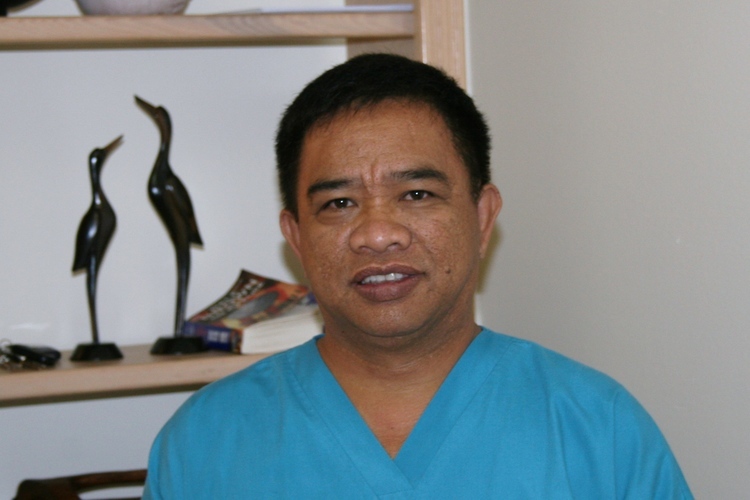 In addition to orthopedic massage, George provides active isolated stretching and scar tissue release therapy. George has over 10 years experience and it is truly a pleasure to have him working with us.